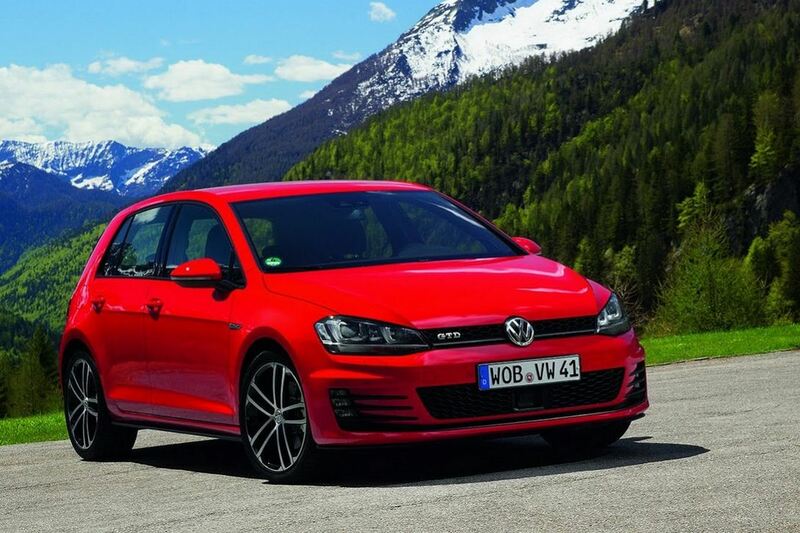 Speaking of VW Golf GTD’s development perspectives, the officials behind the famous German car maker are planning to approach the American market, starting with 2015. 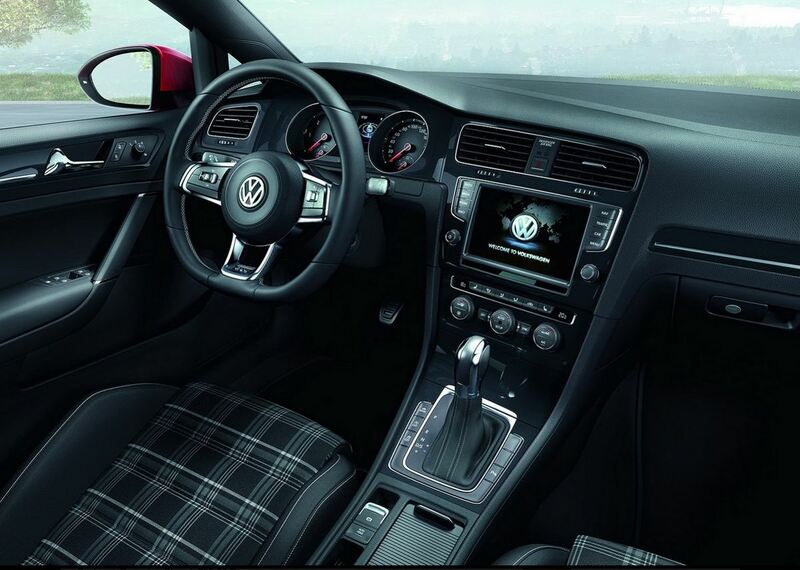 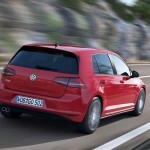 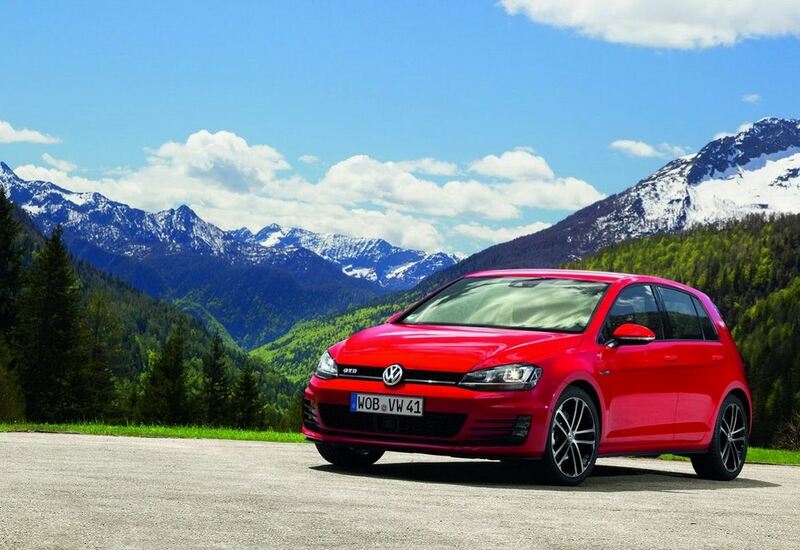 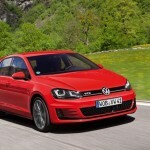 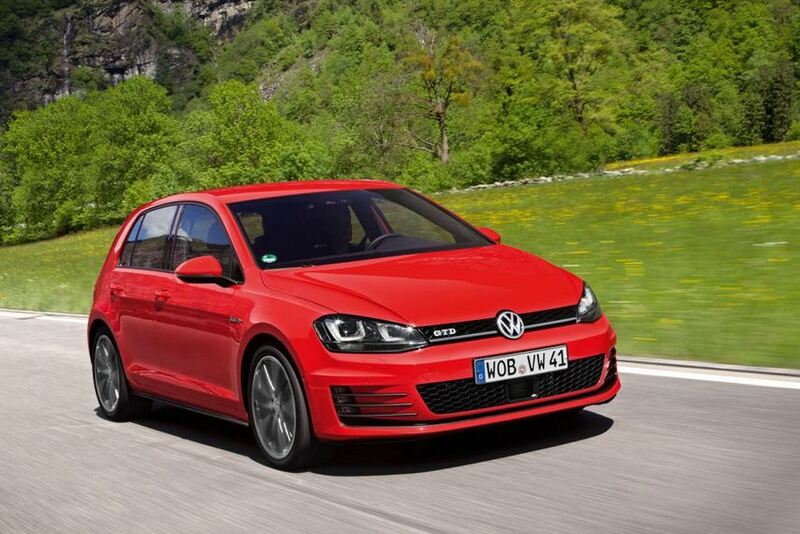 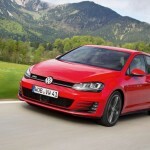 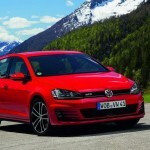 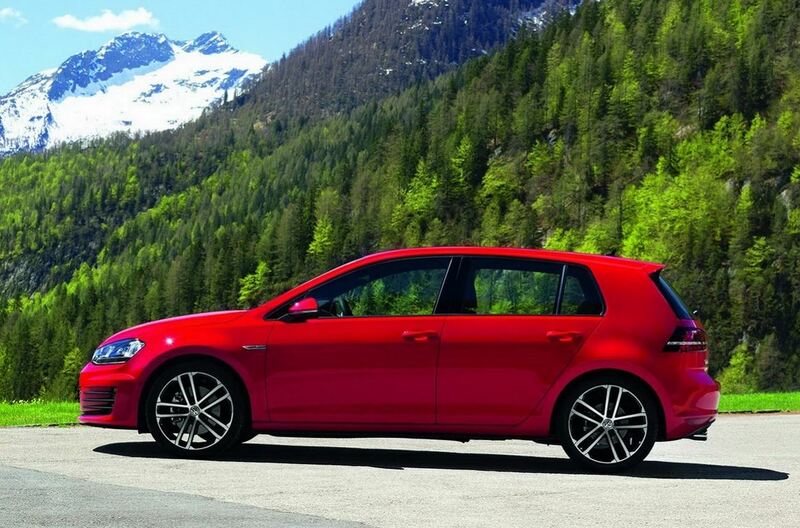 Selling the VW Golf GTD in America will be a premiere in terms of diesel performance oriented units. 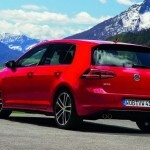 So far, Volkswagen has not tried it with the Americans, so it will be interesting to find out where it will take them. 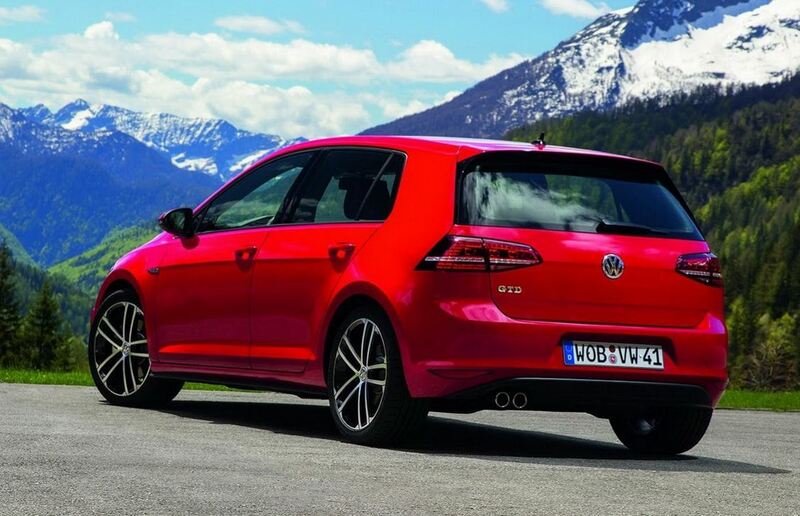 In case you overlooked the performances of VW Golf GTD and you are not sure whether you should start putting the 27.000 dollars aside for it, we will make a little recap. 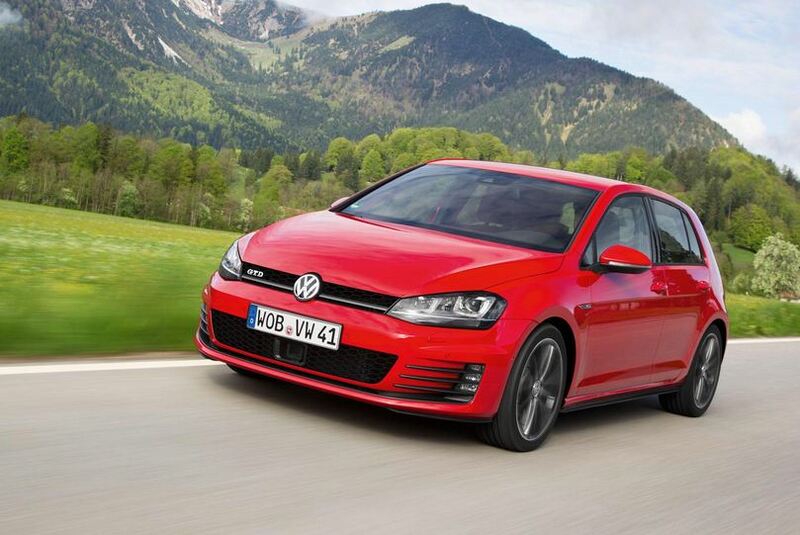 So we are talking about a turbo diesel engine in four cylinders at 2.0 liters, which carries 380 Nm torque and 181 HP. 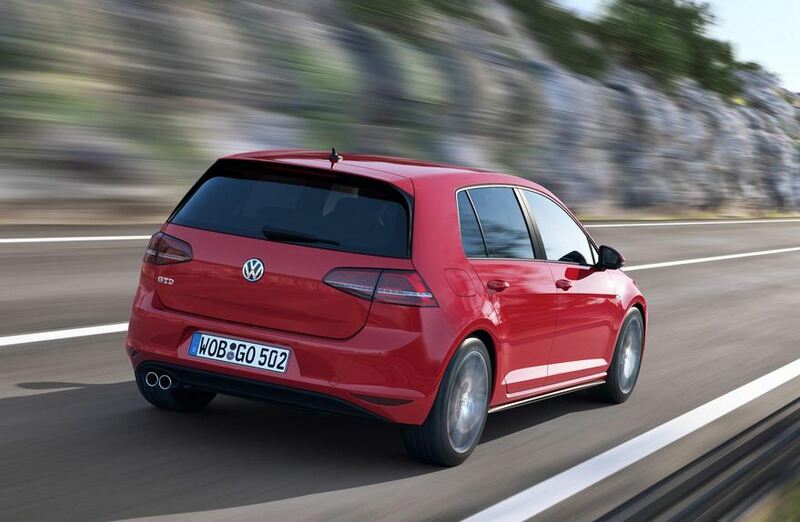 The unit goes up to 100 kmh within 7.5 seconds and its top speed is estimated at no less than 230 kmh. 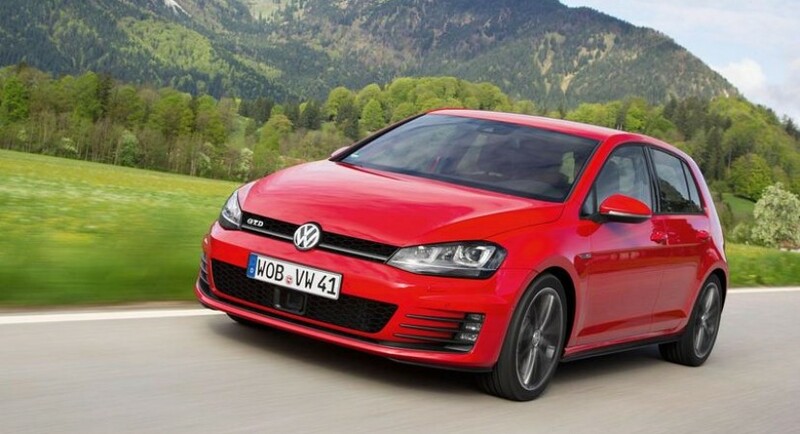 So far, the officials are expecting for their VW Golf GTD to cover anything in between 5 and 10% of the diesel sales on Golf, which sounds pretty fair.